Add our Creamy Ricotta Basil Pesto to your favorite dishes for a flavorful twist your family will love! Try this amazing Lemon Pesto Chicken recipe with the authentic Italian flavors of creamy ricotta basil pesto that the whole family will love. Make afternoon picnics more exciting! 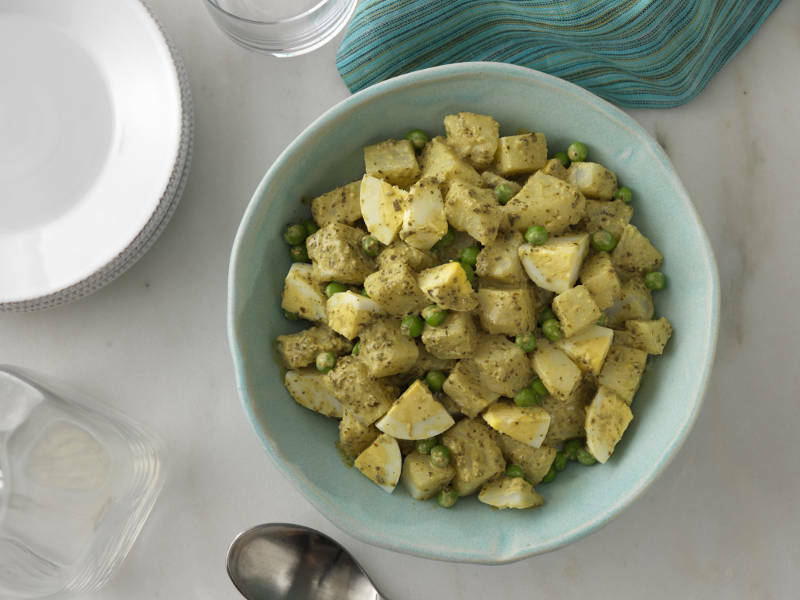 Add our creamy basil pesto to give a burst of flavor to your traditional potato salad. Elevate an all-time favorite with our creamy basil pesto. Add a delicious basil touch to the rich flavor of a roasted vegetable wrap. 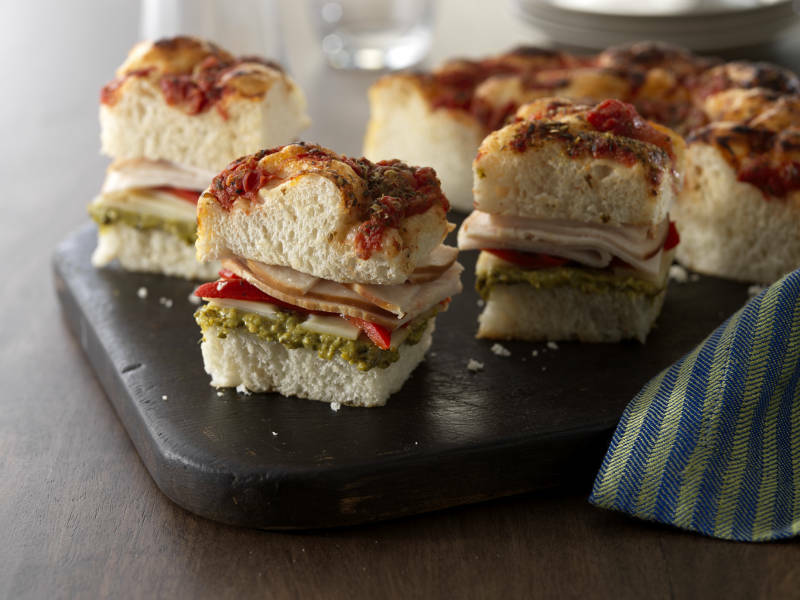 Add a fresh twist to a family favorite by spreading creamy basil pesto on your turkey sandwich. The delicious combination of swiss cheese and creamy basil pesto will deliver a burst of flavor in every bite! Try this amazing Creamy Pesto Pasta Primavera recipe with the authentic Italian flavors of creamy ricotta basil pesto that the whole family will enjoy. 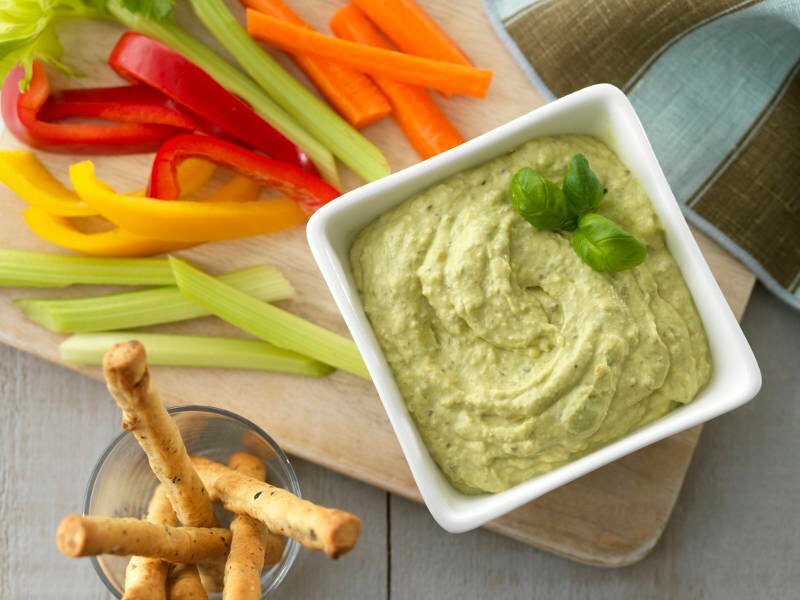 Add some creamy basil pesto to this delicious avocado dip and deliver a burst of flavor in every bite! The delicious combination of butternut squash and creamy basil pesto will have your family asking for more helpings.